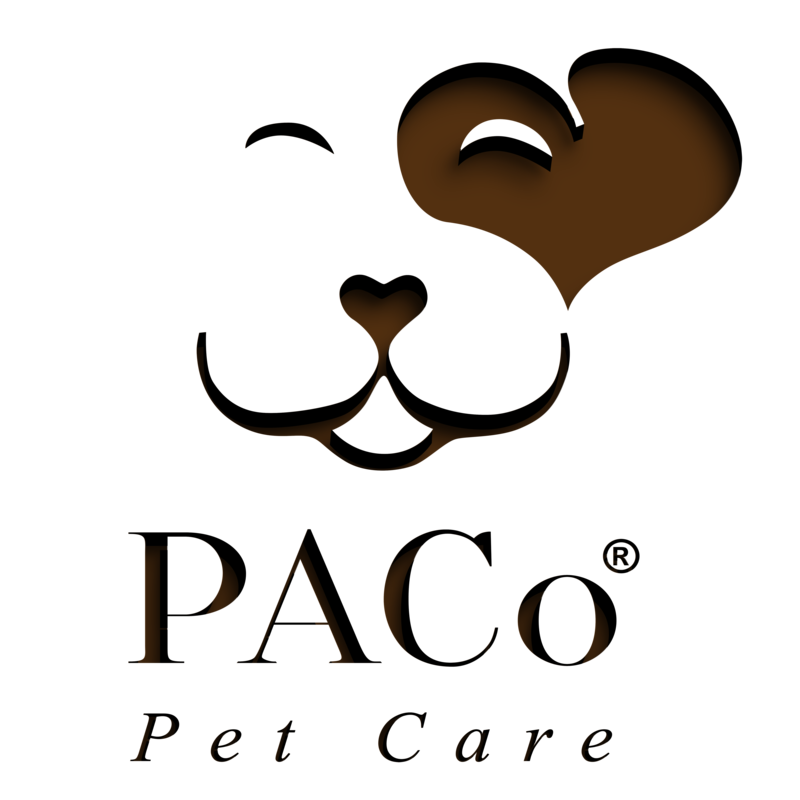 PACo Pet Care is a registered and insured Pet Services Company with a passionate team delivering a wide range of reliable, high-quality pet services. Raphael Caupin, Canine Behaviour Consultant, started PACo as self-employed and founded the company in 2012 from the Animal Behaviour’s perspective and Unconditional Love for Man’s best friends. Since then, this approach has been our company’s “Ethos”. The team benefits of a continued education program and internal workshops pertaining to Pets’ Welfare, Safety and Behaviour. We believe that any pet, dogs especially should be regularly developing their social skills, obedience, confidence, mental and physical development and not be isolated. For all the good they bring in our lives, they deserve the opportunity to discover themselves & develop as the intelligent and sensitive beings they are. PACo Pet Care is there to help you achieve that. In the past years, we developed an ideal environment for dogs whether they go on our daily walks or if they board with us. Our approach is a co-operation with them to bring out the best in each while respecting their personalities and their need for communication. We anticipate un-necessary corrective feedback through setting clear boundaries beforehand and giving them clear instructions with consistent guidance to ensure that they feel safe and rewarded for good behaviour and mutual respect. This is made possible through the close supervision of our partner CaniSense Pet Behaviour Services managed by Raphael. It is important for us that your pets are taken care of in the best possible environment and conditions. Therefore, we prefer to visit cats at home to remove the stress of transportation and change of environment. We always seek to provide our services according to best animal welfare ethics and regulations. On the other side, you deserve peace of mind knowing that you’re pet is doing fine, therefore we send you daily detailed reports including feedback, photos, occasional videos, a GPS-live Check-in and Check-out notification and more valuable information. We understand the importance of communication and reliable feedback so that you can be sure that your pet is well and truly taken care of. Beyond delivering our Pet Sitting service, we also provide various convenience services such as watering plants, mail pick-up, and more. 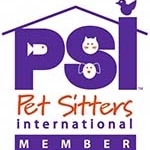 Feel free to consult our Pet Sitting description page.